The overall goals of my laboratory efforts are to develop and implement new ways to use the immune system to treat cancer. Investigation of the GITR pathway as it relates to regulatory and effector T cells. Use of OX40 agonists alone and in combination with chemotherapy. Exploration of the role of myeloid derived suppressor cells in tumor immunity. Studying of the mechanisms underlying coordinated regulation of myeloid cells and IDO in the tumor environment and their therapeutic relevance. Role of CD47 in T cell signaling. Developing optimal cancer vaccine strategies in pre-clinical mouse models. Role of exercise in immune checkpoint blockade. 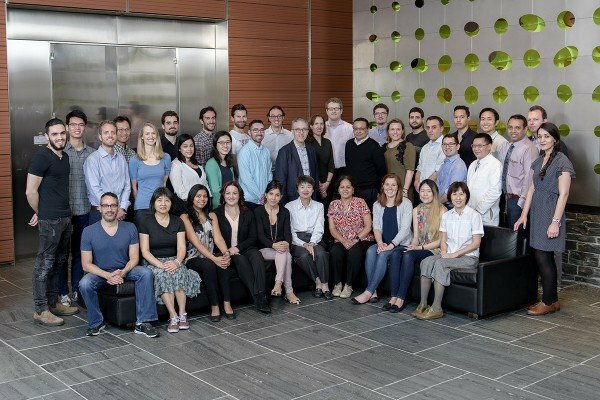 We are also closely aligned with the Ludwig Center for Cancer Immunity and work closely with that group to monitor immune responses in patients receiving experimental immunotherapy treatments. 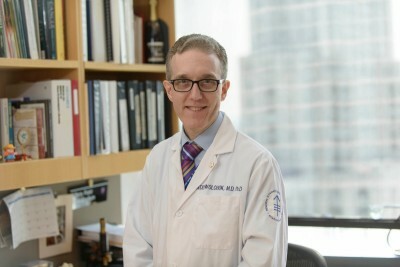 View Jedd D. Wolchok’s profile. Wolchok JD, Hoos A, O’Day S, Weber JS, Hamid O, Lebbe C, Maio M, Binder M, Bohnsack O, Nichol G, Humphrey R, Hodi FS. Guidelines for the evaluation of immune therapy activity in solid tumors: immune-related response criteria. Clin Cancer Res. 2009;15(23):7412-20.